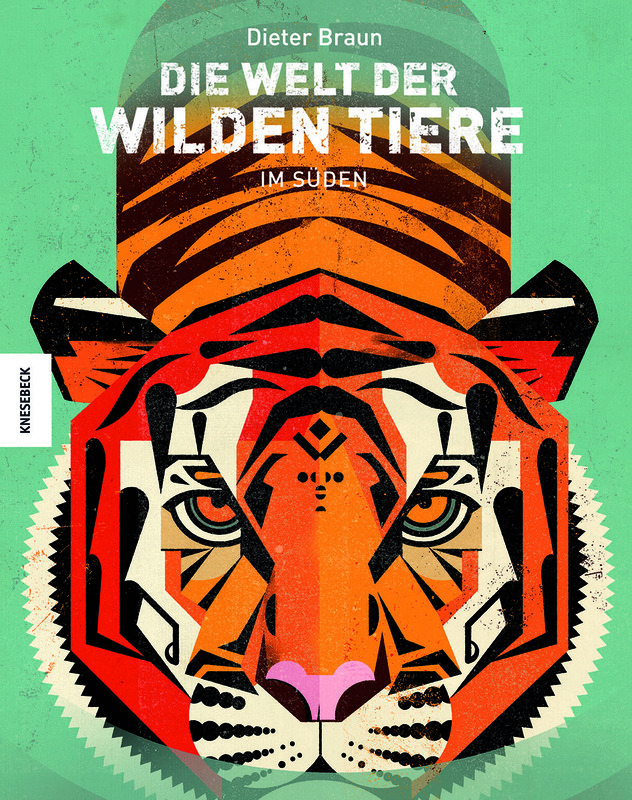 This book introduces a novel approach to wildlife literature. 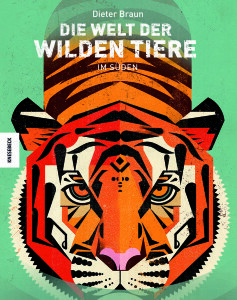 Well-known illustrator and children’s book author Dieter Braun has spent years travelling the world to watch wildlife close up and study animal behaviour. The idea for the project originated in 2006 when Braun first visited the Hatari Lodge in Tanzania. Extended trips to Asia, Africa and North America followed, culminating in a four-month stay in Australia. Braun is the first illustrator to offer such unerring insights into the fascinating world of animals – this thanks to his unique blend of observational skill, innovative storytelling style and a distinctive brand of humour. This first volume of two, dedicated to the wildlife of the southern hemisphere, brings together a stupendous collection of illustrations in bright, vibrant colour. It includes virtuoso, true-to-life portrait drawings of animals: from Africa – the giraffe, gorilla and rhinoceros; from South America – the cocatoo, anteater and jaguar; and from Australia – the kangaroo, wombat and koala. The text that accompanies the striking images is compelling and entertaining. The hard-cover book is in the format 240x300mm and has 144 pages and the second book is already in the making. Just let me know if you are interested in further details and have a great week! This entry was posted in Knesebeck and tagged illustrated, Knesebeck, non-fiction on 20th April 2015 by admin.